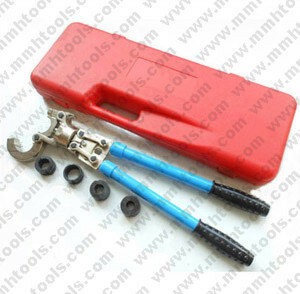 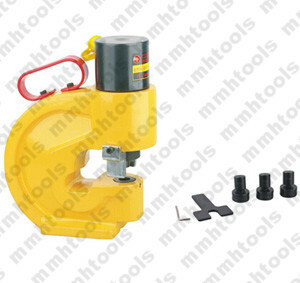 Heavy duty hydraulic hole punching machine, max up to 12mm thickness aluminum plate. 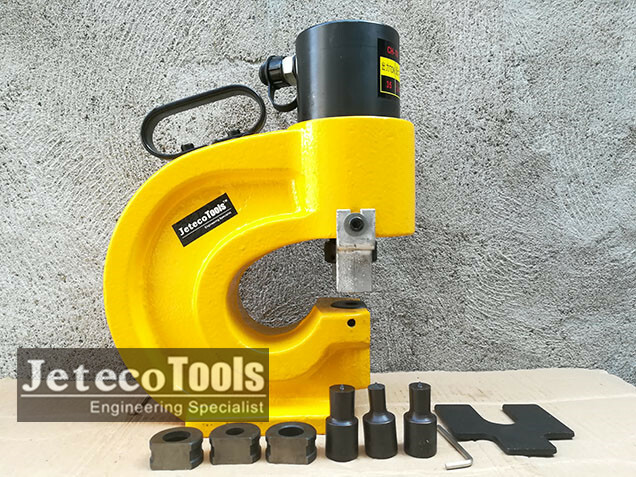 1, This hydraulic hole puncher machine, suitable for copper plate, aluminum sheet, max up to 10mm thickness. 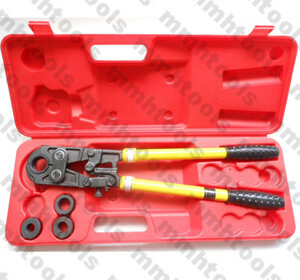 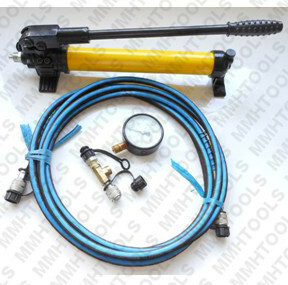 2, Use together with hydraulic pump, manual hand pump, foot pump, electric hydraulic pump accept. 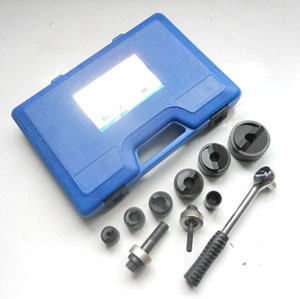 3, Our standard setting for only four round holes. 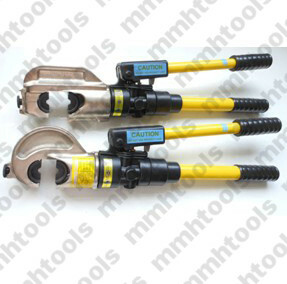 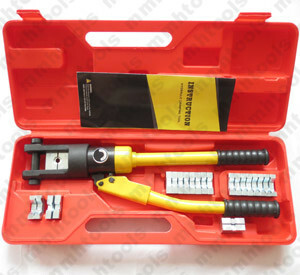 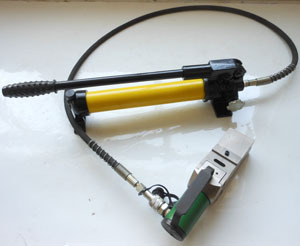 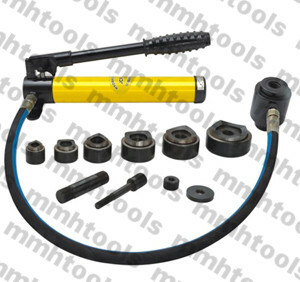 Manual hand pump JCP-700, electric hydraulic pump DBD750 ok for above hydraulic hole puncher machine.